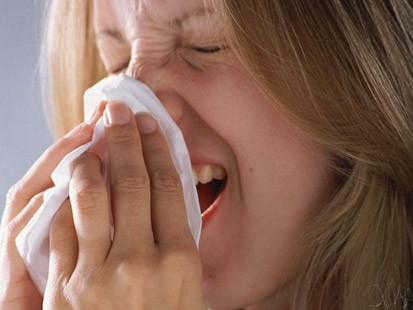 The FDA has announced that it has approved the first single-dose flu drug with a novel mechanism of action in nearly two decades. The US regulator authorised Shionogi’s Xofluza (baloxavir marboxil) for the treatment of acute uncomplicated influenza in patients older than 12 years old who have shown symptoms for 48 hours or less. The decision was based on data derived from two randomised clinical trials of 1,832 patients, demonstrating that Xofluza was quicker to alleviate flu symptoms than placebo, and proved non-inferior to other antiviral flu treatments with regards to speed of alleviation. The approval follows the drug’s designation under the Priority Review pathway following the flu season of 2017-18, where around 80,000 died from complications relating to the disease. Roche flu drug proves efficacy at Phase 3, but enough to beat Tamiflu generics?